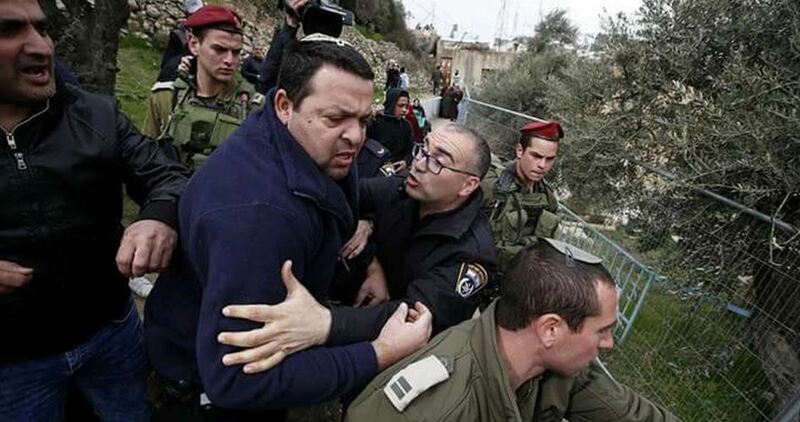 Residents of the Bethlehem-area village of Walaja, on Tuesday, confronted Israelis who came to their land and marked it in preparation to take it over, according to Hasan Breijieh, an activist with the anti-settlements, anti-wall committee in Bethlehem. Breijieh told WAFA correspondence that staff from an Israeli company known as Yoel, accompanied by soldiers and staff from the so-called absentee department in the settlements of Beit El and Etzion, as well as the head of the Israeli land authority, came to an area of the village and put marks on land in preparation to seize more than 600,000 square kilometers of land in that area. 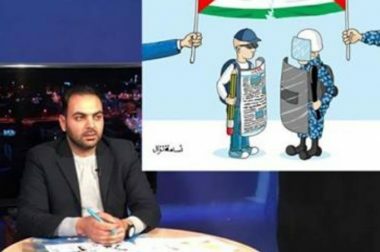 Palestinian owners of the land confronted the Israelis and showed them deeds which proved their ownership of the land, while Israeli occupation authorities said they were going to take over land upon which, it claims, its owners were absent. Meanwhile, Israel continues to demolish Palestinian homes in the Jordan Valley, in an attempt to reduce Palestinian presence there, according to officials. 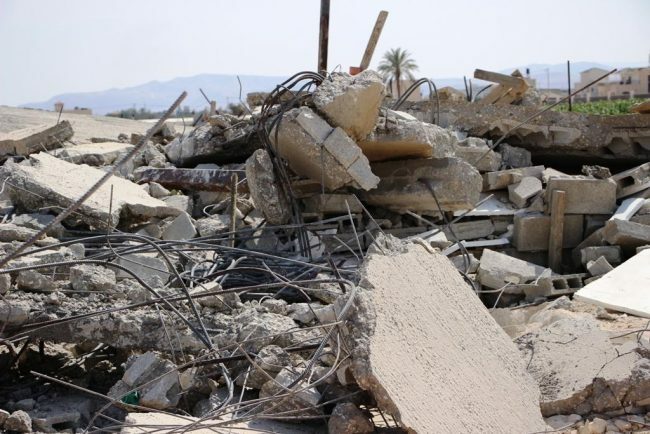 The Israeli army demolished three structures that were still in the building stage in al-Matar area, east of Jericho, under the usual pretext that they were built without a permit. Jericho and Jordan Valley governor, Majed Fityani, said that Israel makes life difficult for Palestinians in the rich Jordan Valley through home demolitions, closing herding areas, declaring large areas to be firing zones, along with other measures which force them to leave the area. The United Nations and Israeli rights groups have said that Israel has intensified the demolition of homes in Area C of the occupied West Bank, which includes the Jordan Valley. Israel plans to annex the scarcely populated Area C, which makes up roughly 60 per cent of the area of the West Bank. 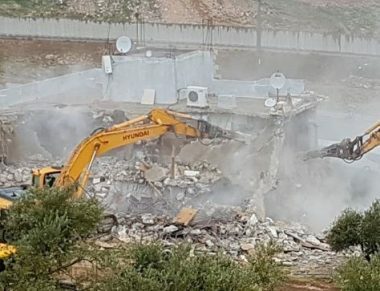 Israeli soldiers demolished, on Tuesday at dawn, two Palestinian homes, without a prior warning, in the al-‘Eesawiyya town, in occupied Jerusalem, reportedly for being built without construction permits. 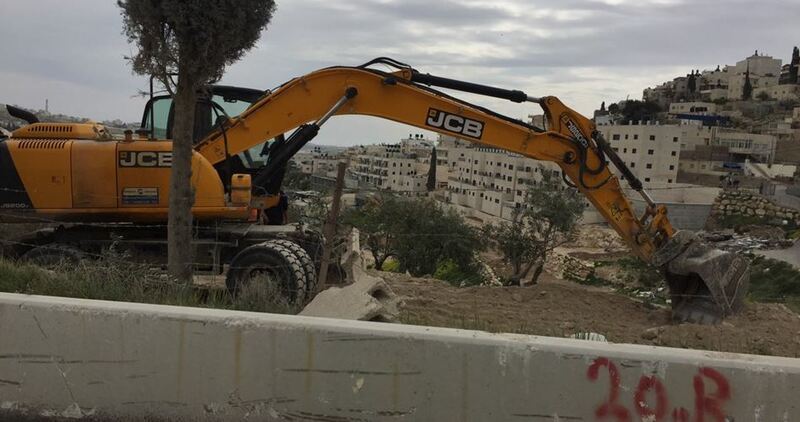 Several Israeli police and military vehicles, accompanied by bulldozers, invaded the town, before the soldiers demolished a home, belonging to Ahmad Abu al-Hummus and his family. The 150 square/meter home was recently construction, and the family was preparing to move into it after concluding all needed work. The soldiers also demolished an under-construction home, belonging to members of Mheisin family, in al-‘Eesawiyya. Mohammad Abu al-Hummus, a member of the Follow-Up Committee in the town, said the family built the property one year ago, but stopped the construction of the second floor, under a direct order from the City Council. Since then, the family has been preparing and filing all needed applications, but the army went ahead and demolished the building without a prior warning. Israeli Occupation Forces (IOF) handed over eviction notices to nine Palestinian families in al-Ras al-Ahmar hamlet in Northern Jordan Valley in order to evict their homes next Wednesday and Thursday for conducting military drills in the area. 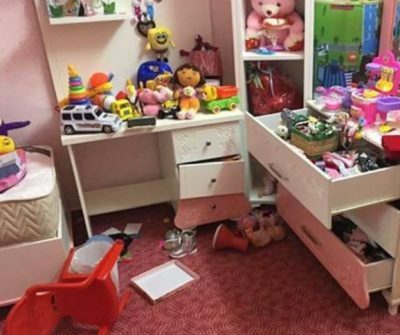 As a result 43 Palestinians, mostly women and children of the hamlet located southwest of Tubas city and surrounded by three Israeli settlements, are going to be homeless for two days. 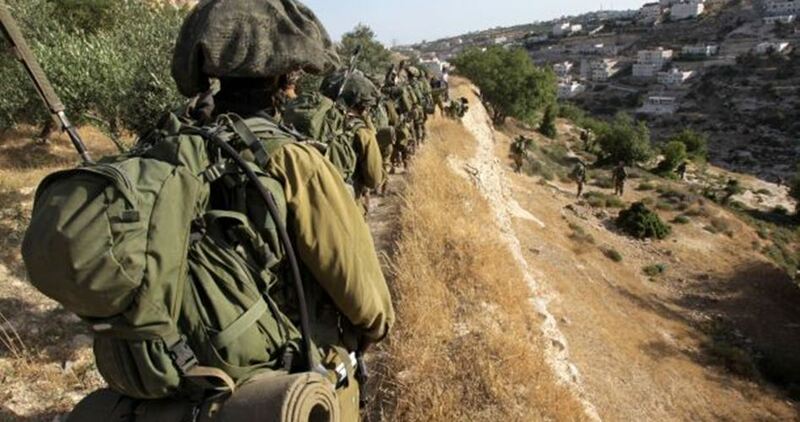 Israeli occupation forces, on Sunday, started military drills in several areas of the occupied West Bank, according to the Israeli newspaper Israel Hayom. The drills are set to last until Thursday. WAFA correspondence reports that, according to the newspaper, an Israeli forces spokesperson said the drills are already planned for, and aim at maintaining the readiness of the Israeli occupation forces. On Sunday, Israeli forces notified several Palestinian families in the area of Ras al-Ahmar, northeast of Tubas, in the occupied West Bank, to leave their homes on Wednesday to make way for Israeli military training, local sources said. Aref Daraghmeh, who monitors settlement activities and Israeli violations, said that Israeli forces ordered more than 10 Palestinian families in Ras al-Ahmar to leave their homes on Wednesday, from 5:00 PM until 5:00 AM, in order to make way for Israeli military drills in the area. Israeli forces announced, earlier, that military drills are going to take place in several areas of the West Bank this week, starting from Sunday to Thursday. 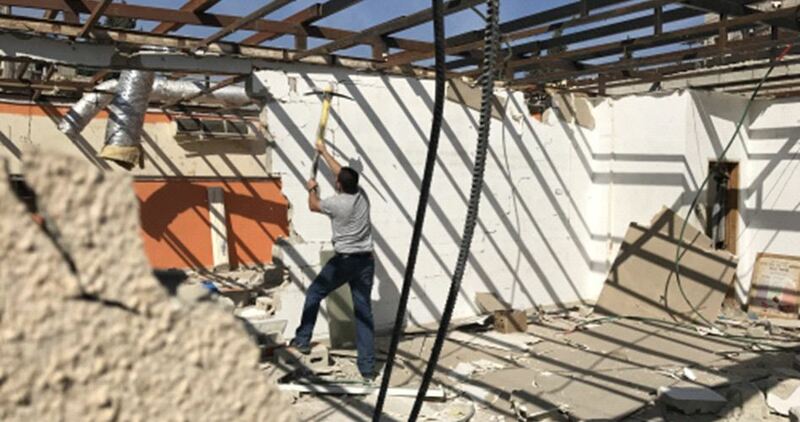 The Israeli occupation authority (IOA) on Saturday forced Yousif Bukhtan to raze the ceiling of his own home in Beit Hanina town, north of Occupied Jerusalem, for lacking a construction permit. Jerusalemite sources pointed out that the Israeli-controlled Jerusalem municipality forced Bukhtan to tear down the roof of his house in order to avoid too expensive demolition costs at the hands of municipality teams. The IOA systematically order Jerusalemites to demolish their own homes, which they do due to inability to afford the very high cost of demolition carried out by municipality crews.